Look fabulous in a bathroom, bedroom, nursery or child's bedroom. 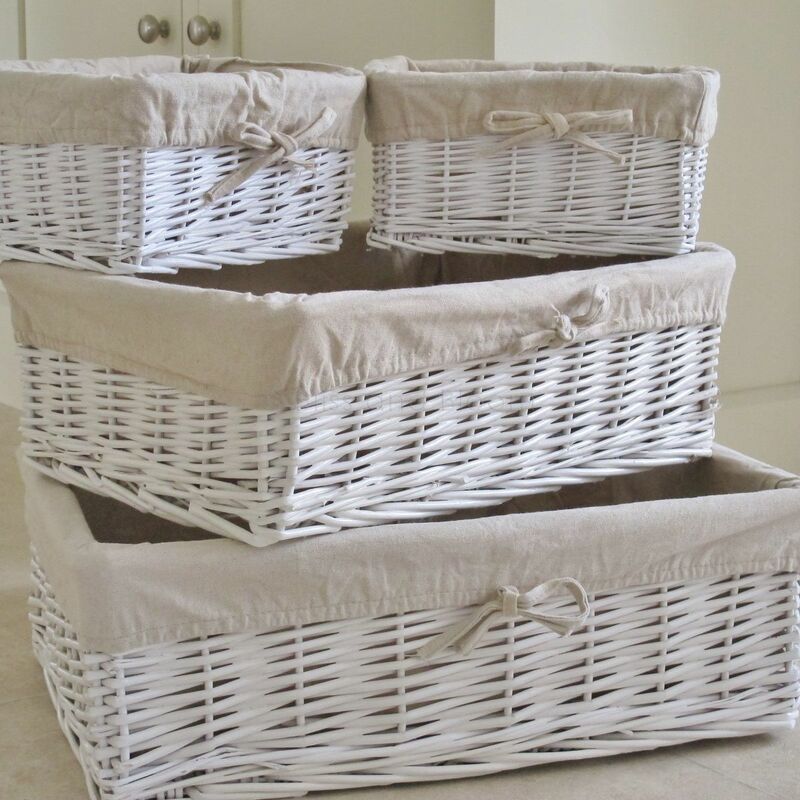 Great for storage in any room of your home. 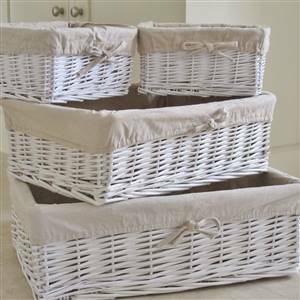 The baskets sit inside each other for easy storage when not in use.